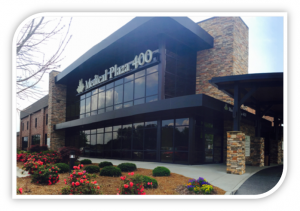 Get directions to one of our five office locations or two endoscopy centers. Visit our patient center, here you will find our most commonly used forms to complete prior to your appointment. Interested in scheduling an appointment at this location? Submit a request online today, and our scheduling department will contact you to confirm a date and time.